Let’s talk coffee cups and coffee pods. Until now, they’re known to be incredibly damaging to the environment. Disposable cups usually can’t be recycled as they typically have a plastic coating, and therefore they tend to go onto landfill. Similar for the coffee pods that you might put in that fancy coffee machine you have at home. 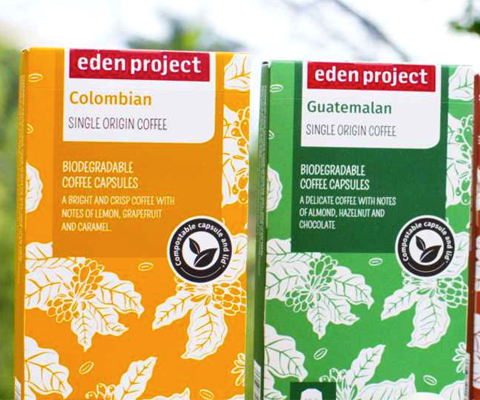 Firstly, we can now get our hands on eco-friendly coffee thanks to the Eden Project’s latest range of biodegradable coffee pods. Instead of throwing the coffee pod into the bin once you’ve made your drink, you can now recycle them or even go on to compost them. Secondly, Waitrose has announced that as of 30 April it is going to be ditching disposable cups from nine of its stores, before going nationwide in the autumn. Waitrose estimates that the move will prevent 52 million cups being given and thrown away a year. 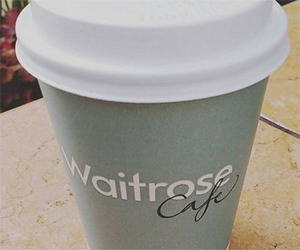 Have no fear, myWaitrose loyalty scheme customers can still get a free tea or coffee from the self-service machines, they’ll just simply have to take their own reusable cup. 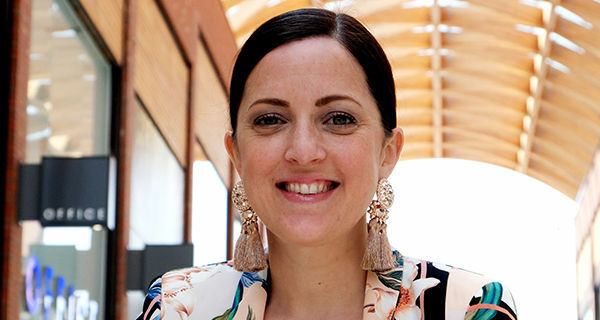 Isobel understands that it was clearly a mix-up at the factory, but is now calling for all vegetarians and vegans to be able to check the contents of the food they want to buy before they make a purchase. I’m not sure how that would work – it sounds like there’s going to be a lot of grubby fingers in people’s foods. Regardless, this is bad PR for Sainsbury’s. 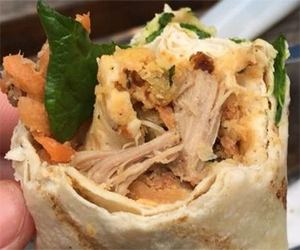 How many vegetarians and vegans are going to accidentally eat hoisin duck if there was in fact a mix-up at the factory?